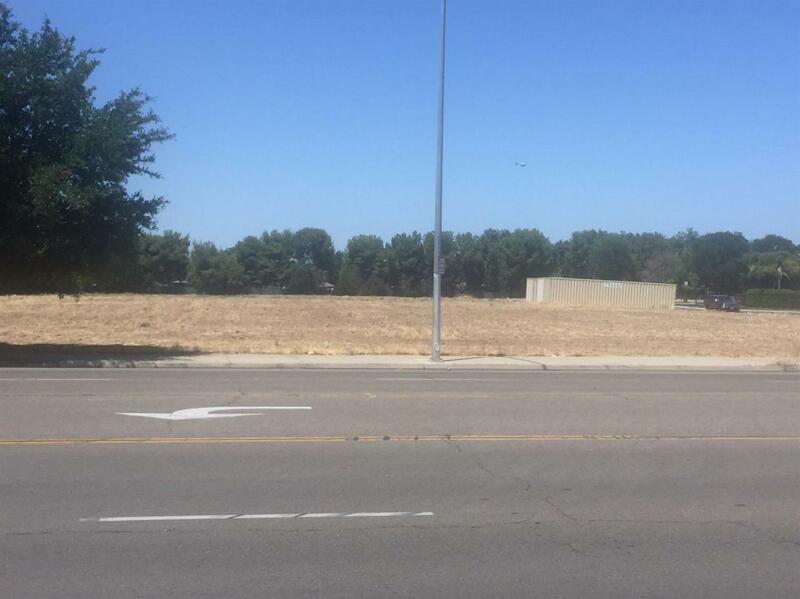 Prime 2.00 Ac land across from Fresno Airport. Great location for Restaurant, Fast food, Gas station, church , apartments. Surrounded by Hotels and next Starbucks.Sale is for 2 parcels 455-030-31 and 455-030-35 for a total of 2 Acres.